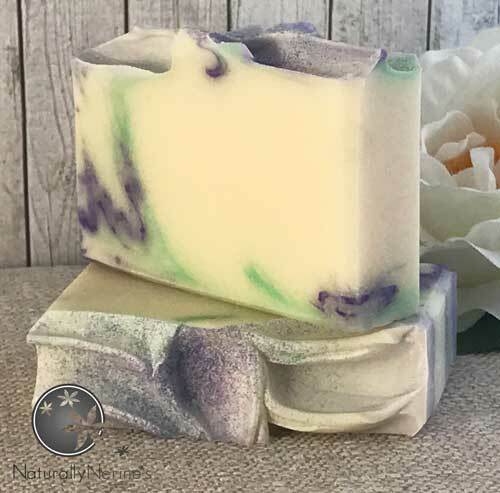 Suitable for vegetarians our Amazon Lily & Rain soap has been handmade using premium vegetable oils, shea butter and natural Australian cosmetic grade clay before we’ve finished off with a light dusting of cosmetic grade glitter to decorate the top of each bar. We have cured each bar for at least 6 weeks. 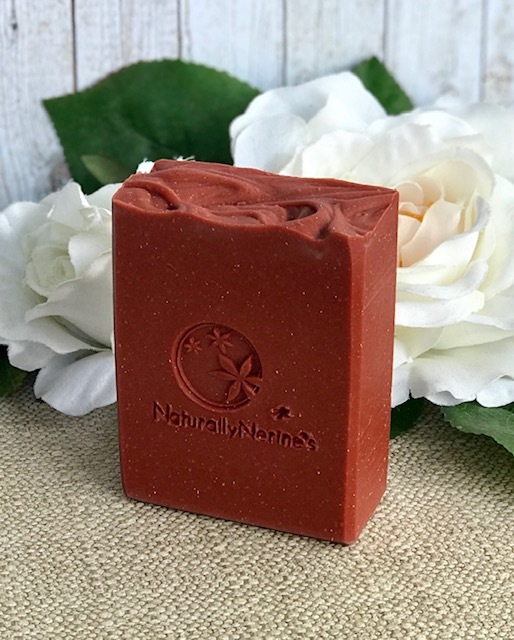 A major benefit to our longer than normal cure is that Naturally Nerine’s Amazon Lily & Rain Handmade Soap produces a gentle, smooth and long lasting bar that has a bubbly lather when used. 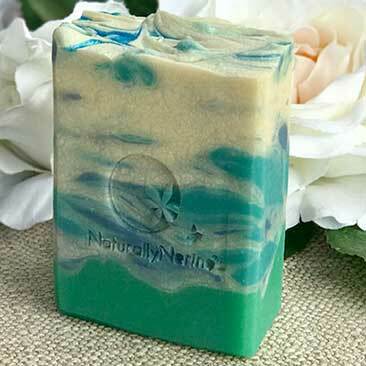 Ingredients: Water, Sodium Hydroxide, Canola Oil, Sunflower Oil, Coconut Oil, Sustainable Palm Oil, Castor Oil, Shea Butter, Titanium Dioxide, Cosmetic Mica (Titanium Dioxide, Iron Oxide, Manganese Violet), Cosmetic Mica (Titanium Dioxide, Chromium Oxide Green) Cosmetic Glitter, Fragrance Oil.